Want to cuddle with Tamara? Touch is a vital part of us as humans. It is an act that molds our hearts and souls from our infancy to our deathbed. Unfortunately this vital part of us can be neglected or its meaning twisted through societal error and lack of communication. Because of this and life circumstance, I know that touch is not available to everyone. My goal is to provide that touch for you in a way that is safe and fulfilling. 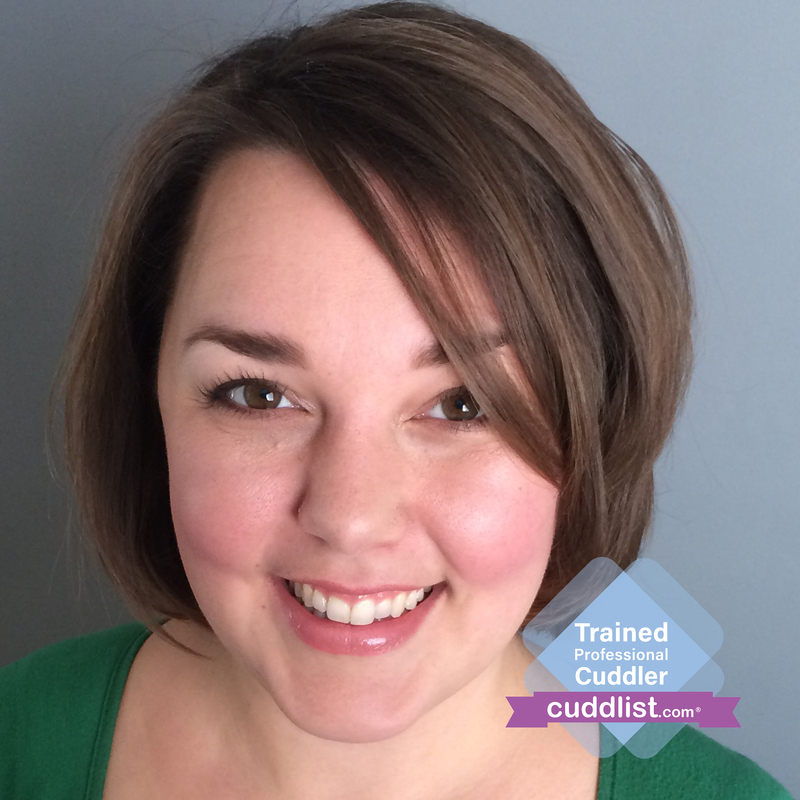 A cuddle session is a safe space for people to express themselves and feel heard. It is also a place for learning and healing and I will do what I can to create that space for you through mutual open communication and respect. I love giving to people and seeing them smile and relax when they feel safe and heard. I love making people happy and listening to their stories. I am empathetic, compassionate, and accepting. Please allow me to use these skills to give you the cuddle session that you need and want. Before we schedule a session I would like to meet with you (for free) in a public space to get a feel for each other, go over what you want from your session, sign things and answer any questions you might have. I want to make certain that I am the right person to give you the session that you need. I run sessions from my home in Utah Valley and own a dog so we may need to hold our session from your home if that is going to be an issue. You are free to park on the street in front of my home. I do sessions Wednesday to Saturday as well as Tuesday evenings. We will schedule our appointment at our pre-meeting. Be aware that I do charge a $40 per hour travel fee (including the time to you and back) for out call. I take payments before the sessions begin and prefer to take cash but will accept card payments.